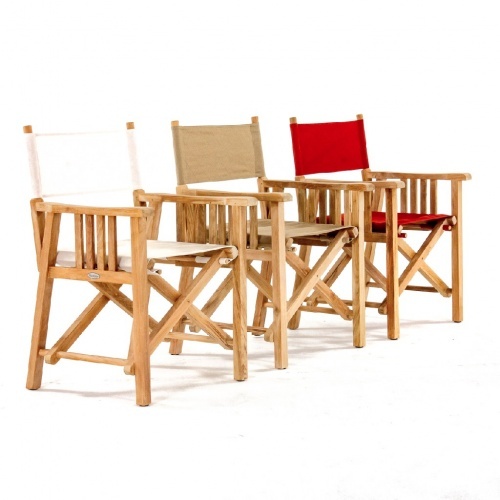 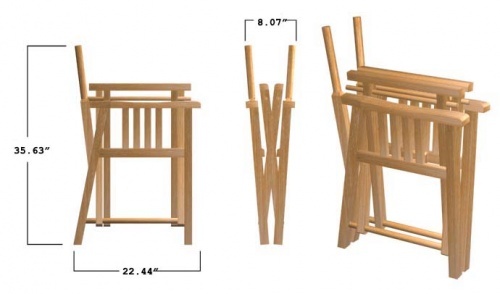 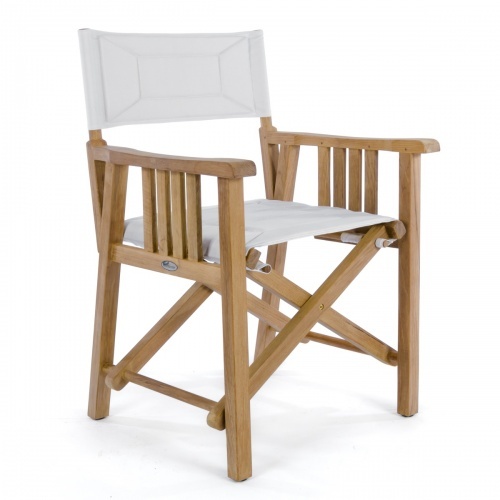 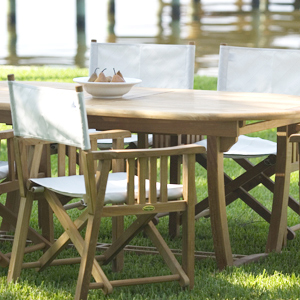 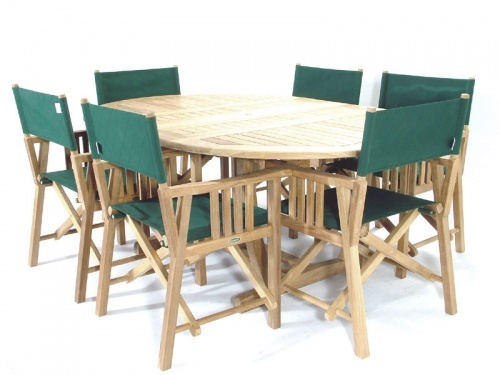 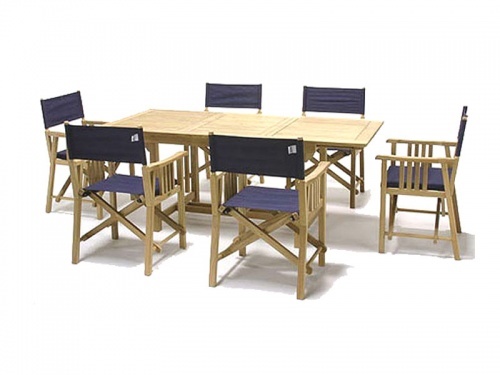 While this classic director chair is built to the same high standards as our other fine furniture, using premium grade teak, brass or stainless steel hardware and premium Sunbrella�, fade resistant fabric it remains more portable, lightweight and tuned in to its environment, since it can be stunning at dining table or nautical and comfy on a yacht. 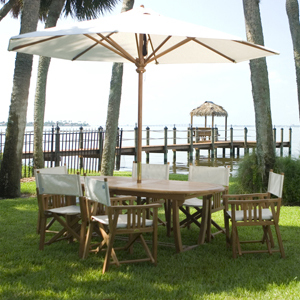 The director chair brings its own splash of color from the choice of Sunbrella� fabric and never needs cushions for padded comfort. 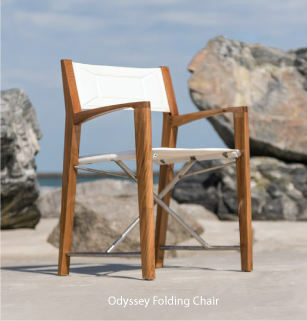 Always an excellent choice for your yacht or oceanside villa, but just as elegant for deck or patio dining all season and they store easily when necessary.